Walk Like a Giant, Sell Like a Madman is a recapitulation of the techniques that made real-estate sales veteran Ralph R. Roberts a giant in the world of sales. It offers basics for beginners, a review for pros who hope to advance, and a primer for entrepreneurs who must sell their products or services as well as themselves. By relating personal experiences and those of other super-sellers, Walk Like a Giant shows how specific practices--such as maintaining client databases, investing in cutting-edge technology, and engaging in self-promotion--can make the difference between failure and success. The question “ Are you strategic? ” is simple. And so is being strategic — if you have the right concepts and tools and know how to use them. The terms strategic and strategy have multiple meanings. What I mean by being strategic is to consistently think, plan, act, and assess in a way that best achieves your desired results. These fi rst four chapters examine the power of Strategic Project Management, which is a blend of tools, concepts and techniques that combine to give you the edge. Download Here : 4shared, ifile, Google. Read it online : Click Here! Today, Myanmar people all around the world are watching the sad news on internet that is breaking out of fire at Mingalar Bazzar in central part of Rangoon. According to news, it was said that fire was started from wire-shock (nobody knows; but the most possible point of fire in the area of power tripping was common) and some said from incense stick that was offered to the prayer at the fourth story. Fire engines from most of the townships in old capital, Rangoon were gathered to the place of incident and tried to control fire. Unfortunately, the heart of the fire was on fourth storey and as of difficulties in access to that place helps fire to be able to withstand for about 6 hours. Regardless of whatever reasons, fire was broke out already. In this point of time, nothing to do with blaming here, blaming there. It was too late to do fire safety for this particular building that fire was already on. So, what shall we do? We have to find the weakness in the past, the lessons given to us by these huge damages. So, how shall it be better if every individuals in our environment to understand fire preventive measures and fire safety awareness when fire was broken out? Every individual should have fire safety concern in their mind whatever they are doing; then the whole community is automatically set up the best fire preventive measure already. How we can achieve the goals of understanding of fire safety and preventive techniques in mind for every individual in community? The first person will be me and the next person will be you. We study fire safety issues first, and try to spread out these matters as much as we can, one day, every individual in our community will have safety concern to fire. Don’t play, play. Fire is the best friend when we use in proper way and the worst enemy when we are not using it in correct way. OK. 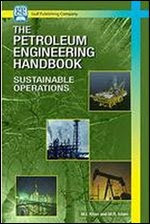 Here are some engineering books concerning to fire safety. It will helpful to Civil engineers and other interested people also. The first book is Fire Safety Engineering – Design of Structures which is an essential resource on the design and performance of common structural materials when they are exposed to fire - including major coverage of the new Euro codes. The book covers everything from design concerns and philosophies, regulatory control, the behavior characteristics of natural fires through to the properties of different materials at elevated temperatures. Focusing on the fire sections of the Structural Euro codes, the book provides detailed design advice on each of the main structural elements such as concrete, steel, composite steel-concrete, timber, and masonry, aluminum, plastics and glass. J. A Purkiss, Consultant, previously lectured Structural Engineering at Aston University. His main areas of research were the behavior of concrete, concrete composite materials and concrete structures at elevated temperatures, the experimental determination of the effects of spilling and its modeling using coupled heat and mass transfer, the determination of the characteristics of fire damaged concrete structures. 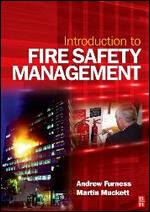 The second one is Introduction to Fire Safety Management. Andrew Furness and Martin Muckett give an introduction to all areas of fire safety management, including the legal framework, causes and prevention of fire and explosions, fire protection measures, fire risk assessment, and fire investigation. Fire safety is not treated as an isolated area but linked into an effective health and safety management system. Introduction to Fire Safety Management has been developed for the NEBOSH Certificate in Fire Safety and Risk Management and is also suitable for other NVQ level 3 and 4 fire safety courses. The text is highly illustrated in full color, easy to read and supported by checklists, report forms and record sheets. This practical approach makes the book a valuable reference for health and safety professionals, fire officers, facility managers, safety reps, managers, supervisors and HR personnel in companies, as well as fire safety engineers, architects, construction managers and emergency fire services personnel. Andrew Furness CFIOSH, GIFireE, Dip2OSH, MIIRSM, MRSH, is Managing Director of Salvus Consulting Limited who specialize in Fire Safety. He was the chairman of the NEBOSH / IOSH working party that developed the NEBOSH Fire Safety and Risk Management certificate. Martin Muckett MA, MBA, CMIOSH, MIFireE, Dip2OSH, former Principal Health and Safety Advisor to The Fire Service Inspectorate and Principal Fire Safety Officer, Martin is currently Salvus Consulting Limited's Senior Fire Safety Trainer / Consultant. This year, it is quite late monsoon winds to come in to Myanmar, it resulted water shortage in most of the places in Myanmar. It is the most distinct year in this decade that temperature high up until over 40 degree Celsius in a lot of places including old capital of Myanmar. Hopefully, third or fourth week of May, monsoon winds can come in, otherwise there will be a big trouble for people in Myanmar. For Mgluaye, it was like an old story because I was experienced water shortage since childhood. Same timing, somewhere in month of May, people from my native town had to face same problem. All the ponds and lakes used for main water supply for us are dried and we have to go far away from town to fetch water. When I was teenage, people from the town including my parents organized to set up water supply system for the town. There was a big lake formed naturally by ranges of mountains at north of the town. They had to lay concrete pipes and built up separate wells in each quarter that allow people to fetch water nearby. It can solve a big problem that usually faced every year, but sometime that big lake also dried and lowered water level in summer. At this point of time, we have no other way than to go that lake and fetch water by ourselves. There was a song we usually sung while we faced hot summer and late monsoon. It was “Moe Nat Thar Htwak Par Lat” means “Please Come Up Angel of Rain”. 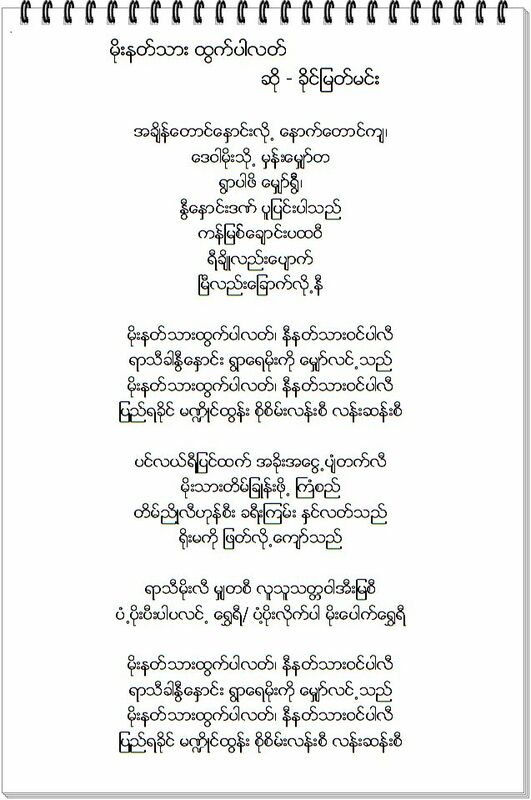 Now here is that song sung by famous singer of Arakan, Khine Myat Mun. In my childhood days, there was no internet yet. Television and radios were the most advanced communication devices. And that time, I usually had read several books like Thate Pan (Science) Magazines and Thu Ta Swe Zone (Wikipedia) from my school library and too interested in radio and television broadcasting and receiving technologies. But, as of I was living in country side, and there were nobody who could teach me such subjects and did not have books to study such kind of subject, the result was that my hobbies were not properly grown up. By that time, there was only one TV channel in Burma, MRTV and it usually transmitted in the evening only. We can receive those signals in the evening only. One day, I tried to build my homemade television antenna which can receive satellite signal. I took old 7/029 cables and removed the insulations to get copper wires only. When I got a few numbers of copper wires of about 1 meter length, I tried to make it mesh look alike to satellite receiver dish. I took one 7/044 cable and take out copper wire and put it in the middle of the mesh as I saw on most of the LNBs. Rear part of my own receiver dish, I took one small tin and tied it nicely. Ok. Its appearance was quite similar to the satellite receiver already. My next step was to find out long bamboo because I needed it to put it higher in the air. Usually there were a few long bamboos with flap and hooks in every house in country side which meant for fire preventive measures, so that I could use that bamboo in my project. I tied my receiving antenna at the top of that bamboo and connect the antenna with old, long coaxial cable to connect to my B/W television in my living room. Installing my antenna was done. Next step was to tune the television frequencies. I turned my TV on and tried to tune. It was a lucky day that I could receive TV signals from neighbor country, Bangladesh. They were transmitting sport channels; I could even watch the football matches even though it was not so clear. 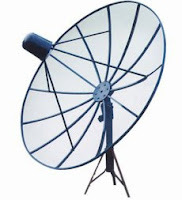 But, as of lack of knowledge of electronic engineering, I didn't know how to boast signals, how to filter and reduce noise, how to make antenna more efficient, my own satellite antenna project was ended up in that stage. The morale of the my own story is that there were a lot of things we want to create, we want to try in our childhoods, but as of lack of support and guidance that can give us a hand to move ahead, our dreams and ideas were faded away. One of my friends who I met in high school, he also tried too much to build up own helicopter in his home. He had collected so many books regarding to that subject and he even built up own toy airplane that can run very fast on the horizontal plane. He used dc motors from walkman cassette player as engine for airplane’s propellers. He tried several times, but his airplane run very fast on the horizontal level, cannot go up to the air. The problem was that the running speed produced by the motor cannot lift up its own weight into the air. Finally, he gave up. The final conclusion is that the normal dc motor won’t be able to use as propeller engine if we want airplane to fly up. Today, we can see some toy helicopters with DC motor that can go up into the air; I thought that the motor assembly will be different from the ordinary dc motor. Now he was working as seaman already. His dream was to be an aeronautical engineer but ended up with the seaman profession. Until now, sometime we are trying to play with such kinds of electronic equipments in our environment. I hope that some of my friends will also like to play around like this. For those who want to play, this book is for you. Here is a book named "Wi-Fi Toys", you all can modified the existing Wi-Fi equipments in your home by yourself. Here is a short description of the book. Wireless is all about freedom-freedom from cables, cords, plugs, and limitations. So why be limited to ready-made, cookie-cutter products? This book frees your imagination as it helps you create 15 exciting, individual projects using wireless technology. Each includes the necessary background, a list of materials, and step-by-step, illustrated instructions. Build a custom antenna, set up a car-to-car video link, or Wi-Fi your TiVo. Wardrive with Netstumbler and map your results. It's your freedom. Make the most of it. Each with a complete materials are listed and detailed, illustrated instructions. Read it online, click here! 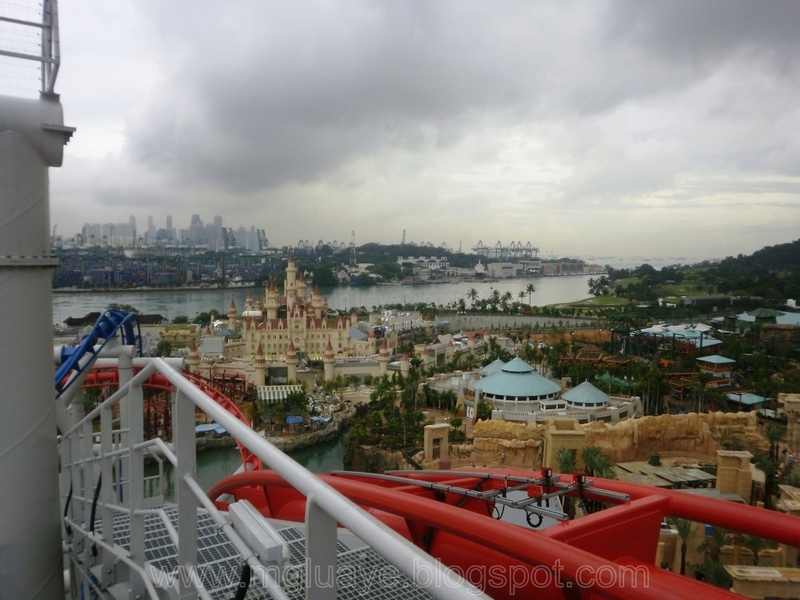 Here is one of the views of Far Far Away Land in Universal Studios Singapore that is not possible to see by visitors to the park, because it was taken from the roof level of the building and was taken at dawn. 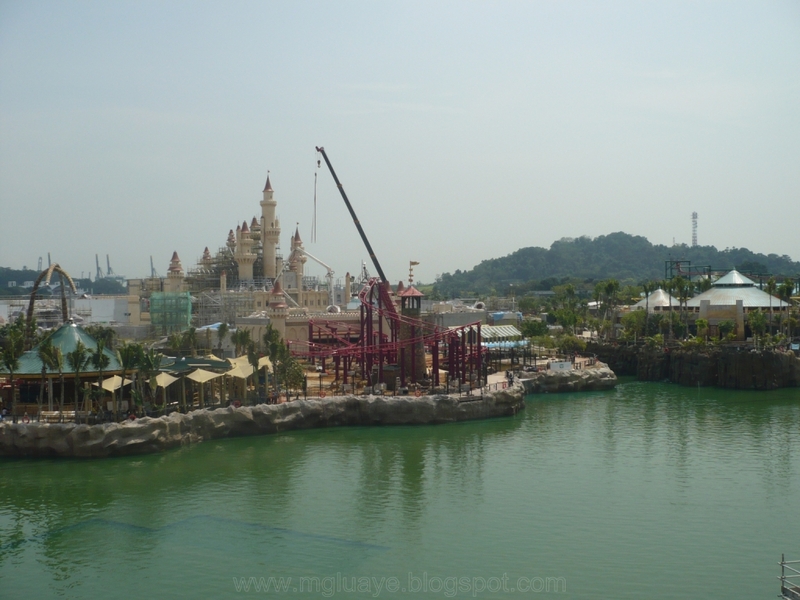 Photo of same location taken in different time, it was taken before construction activities completed in the park, one of the cranes still can be seen on picture. Same location again, but it was taken from the top of the roller coaster. 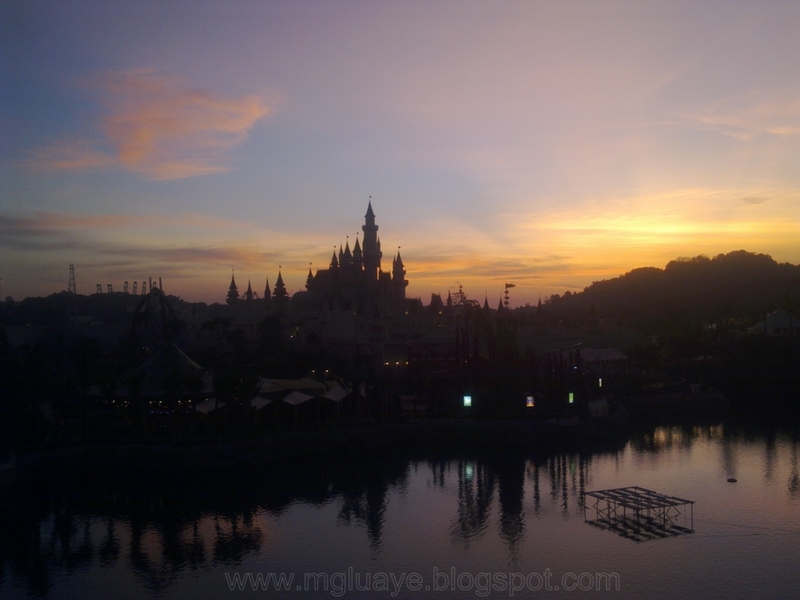 It will not be possible to take photo of that scene unless you are a maintenance staff of Universal Studios Singapore. It was taken while we were carrying out some installation works on top of that roller coaster. 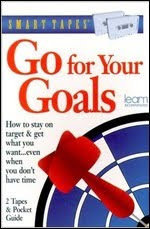 Winner of the 2006 Cleland Award for Literature from Project Management Institute (PMI). Quality is a much mentioned but little employed component of project success. There are many quality books, tools, and training courses on the market oriented toward the manufacturing domain, yet they provide little information of relevance to project managers who work with intellectual processes more than the action details of production. So where does a project manager go for guidance on integrating the quality demanded in project implementation? Right here! Third Edition (PMBOK) published by the Project Management Institute (PMI), and augments those methods with more detailed, hands-on procedures that have been proven through actual practice. Includes a final walk-through of a practical exercise relevant to many project domains, which will help readers gain experience using the tools and techniques of this project quality management process before applying them to their own project work About the Author Kenneth H. Rose, PMP, has more than 35 years of hands-on experience in high technology development and project management and in the development and implementation of quality improvement programs, innovative performance measurement procedures, and strategic plans. He is an ASQ Certified Quality Manager and past chairman of the National Defense Industrial Association robotics division. 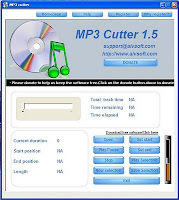 Download from :4shared, ifile, Mediafire, or Google. Or, you want to read it online, click here! 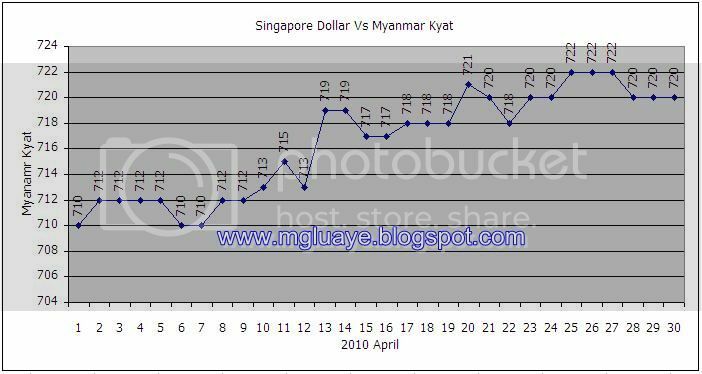 For the month of April 2010, the average exchange rate between SGD and Myanmar Kyat was 716.4667 Ks/SGD (4.0473 up from previous month average rate), highest was 722 Ks/SGD on 25th, 26th and 27th of April and fell lowest until 710 Ks/ SGD on 1st, 6th and 7th of April. 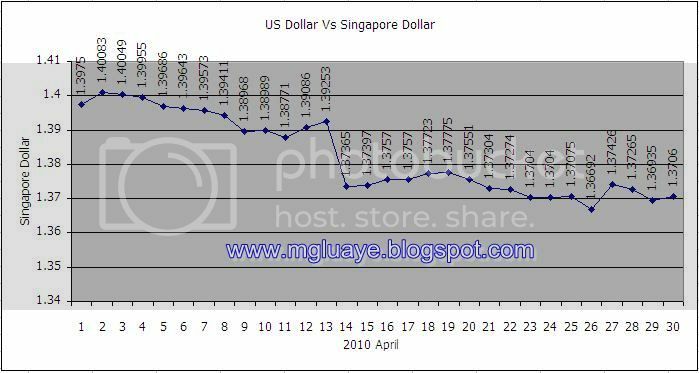 For USD vs SGD, the average rate for the month of April was 1.3824 SGD/USD (0.0171 lower than previous month average rate), highest 1.4008 on 2nd of April and lowest 1.3669 on 26th of April.